Some people really love their spicy food. If any of your friends think food can’t get spicy enough we have made a selection of the world’s spiciest snacks that will make them reconsider. These are the gifts to get for anyone that claims they can withstand the hottest peppers in the world. You have to know that there’s an official scale of spiciness called the Scoville scale. To understand the hotness of the products below consider that a traditional Jalapeño pepper has a Scoville scale of up to 8,000. You know those Doritos Roulette bags that have really spicy chips among regular nacho cheese Doritos? Now imagine one of those hot Doritos tortilla chips and multiplying its hotness with a factor of twenty. Meet Paqui’s #Onechipchallenge, world’s hottest tortilla chip based on the Carolina Reaper pepper. 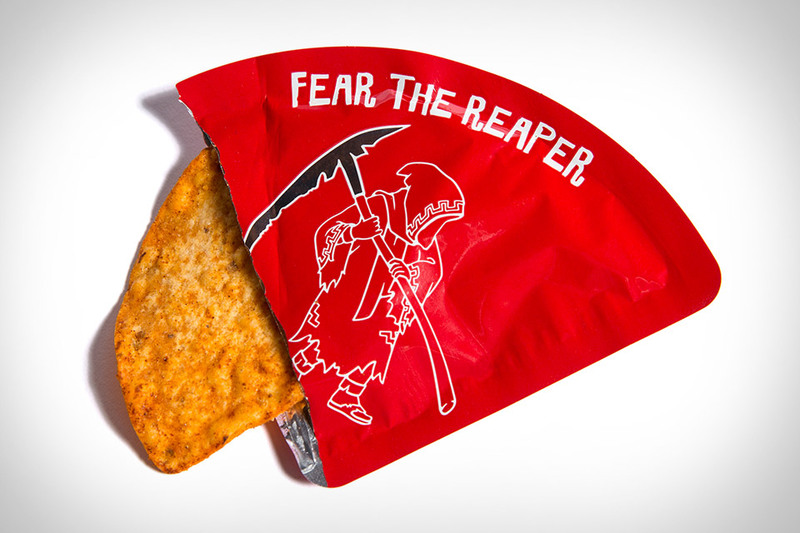 A chip so hot that it’s packaged as a single serving (in a coffin-shaped box) because you generally can not handle more than one. 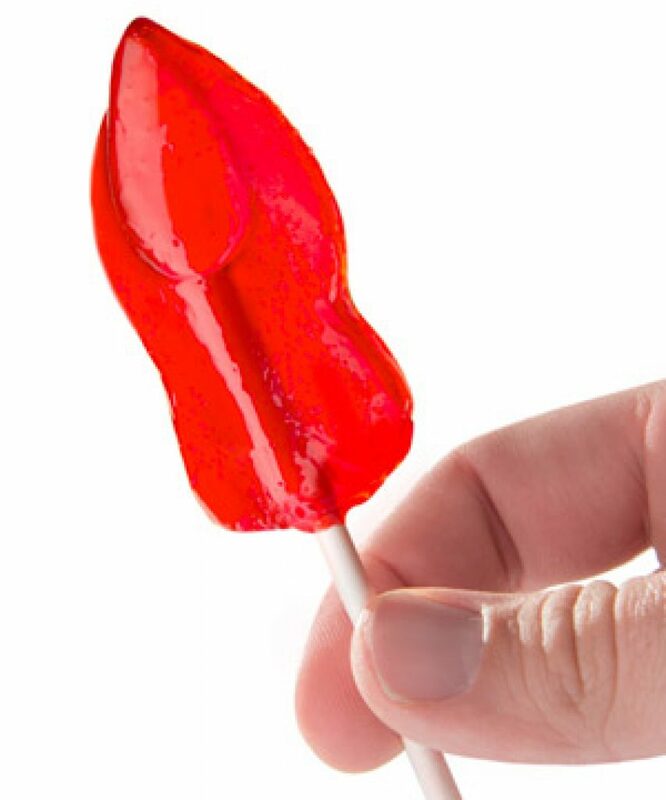 The Toe of Satan is world’s hottest lollipop. There’s a challenge tied to this spicy snack. Try and have this sucker stay in your mouth for five consecutive minutes. The lollipop has an extract of 9 million Scoville and a cinnamon taste which you’ll forget about soon enough. Now here’s a nice and inviting way to package up some deadly hot peppers. These gumballs will definitely ruin any sweet childhood memory you had enjoying the family-friendly sweets. Sonoran Spice Company has gumball versions ranging from Jalapeño to Carolina Reaper with the most popular one being their Ghost Pepper gumballs. Which one would you pick? 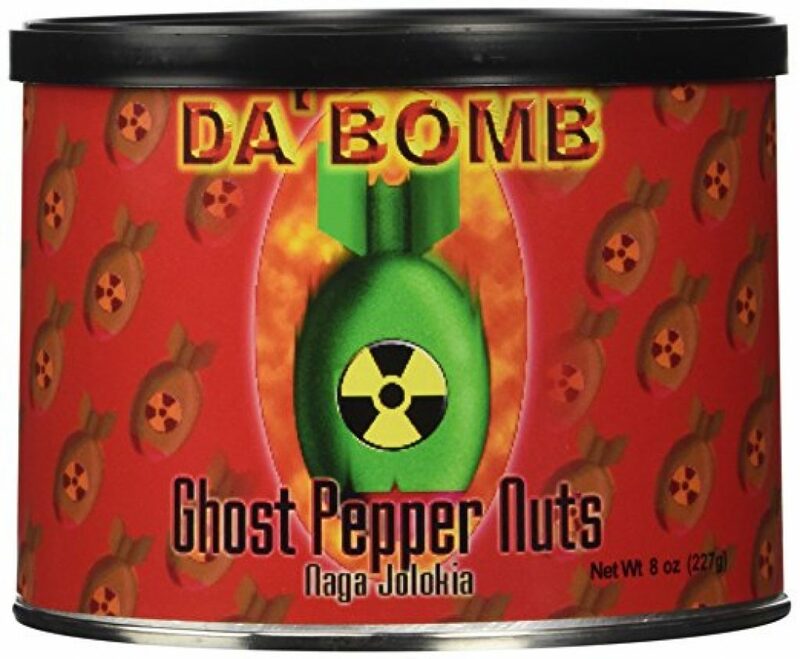 Another Ghost Pepper treat are the Ghost Pepper Nuts by Da Bomb. While not packing as much heat in a single unit as the gumballs the heat will increase with every nut you eat. They supposedly go down well with some beer (a lot of it) and can be a good replacement if you want some extra kick in your nuts. I’ll show myself out now. If you want a true kick in your nuts the Death Nut challenge is the most recent addition in extremely hot snacks. You’ll get five grades of heat inside a single package. 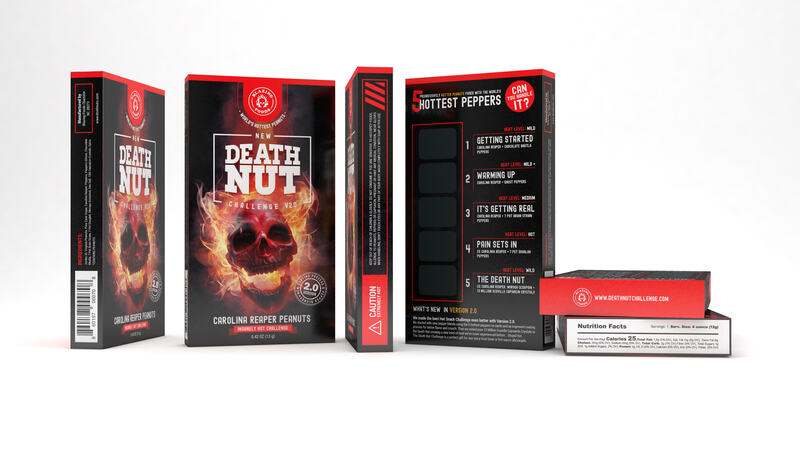 The Death Nut Challenge contains world’s hottest peppers and Scoville level, so we bet you won’t even make it to the last handful of nuts inside this package. Only for true professionals!